Ken Cannon again, now on to something a little different than the last few reviews, a book! And not just any book, as I’ve mentioned in other posts, Genki is a rather famous textbook, used in most classrooms across America. How does this guy fair up against the other visual and audio giants, like Rosetta stone and Pimsleur? Pretty good actually! Genki covers all the bases the other two miss and then some. It’s very well organized and very thorough, after finishing they’re two volumes you will be quiet well versed in most everyday Japanese. The grammar explanations are very well explained, and the book includes so very much for so very little, only costing about 40 bucks. However that doesn’t mean that this book will leave you anywhere near fluent nor is getting through the book a very easy task itself. Genki, being a textbook, is pretty boring (in fact even if it wasn’t a textbook it would still be very boring, , not sure why they named it genki…) The stories and exercises are quiet monotonous and non-stimulating . In addition to that, books in general aren’t very good at teaching how to speak a language, simply because… books can’t speak. The amount of vocabulary in this thing is quiet impressive, however I found it to also be very random. And honestly pretty useless to a beginner, in the first lesson they teach you the word for “economics major”? Seriously? But you can read more about that stuff over here. Now despite all this Genki is still my favorite choice for a textbook , as it is for 20,000 middle aged women across America (…teachers..). Thats is of course just my review, I'd really love to hear from you. 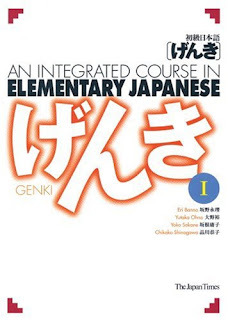 If you have or have used The Genki textbook I'd be really grateful if you could go ahead and put your input below. Rate on a scale from 1 to 10 and hopefully we can get a bit of a discussion going on here. interesting. 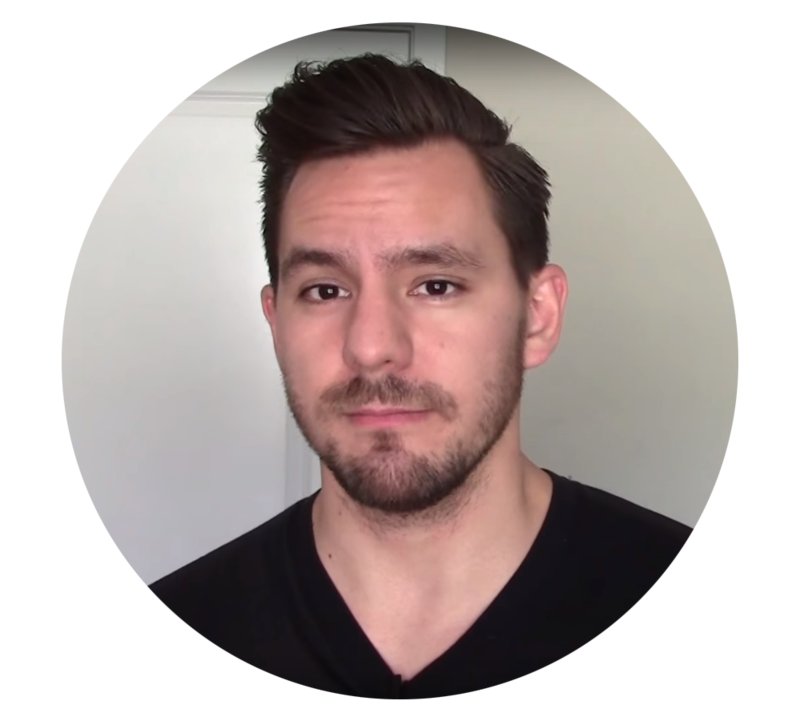 How did you learn Japanese? What would you recommend? You can take a look at my tale in the "Bio" link at the top of the page. Another great review. I liked this book for the grammar aspect. As you mentioned, Ken, the book is quite tedious, though. In my college Japanese courses we use the Genki textbook. 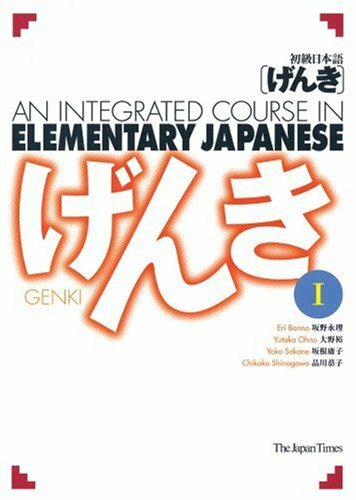 For begining Japanese the professor uses a different textbook but Intermediate and Advanced Japanese courses are taught with the Genki textbooks. From what I understand, after discussing with my friends from Japan, is that Genki is kind of scattered in the grammar constructions it introduces. In that some forms sound more advanced than the designated level of the textbook, but this has its advantages. I think its best to approach Japanese in strides given the differences in semantics and lack or roman letters =( which is was just brutal to overcome, but it can be done! I'm currently using genki right now in jpn 102...we have to use it for japanese101 in college. Its not bad but the character they reference to gets repetitive. But I do like how they teach kanji. Unlike other textbooks genki teaches you how to read the basics first and all the lessons are in pure hiragana katakana and kanji. I say its a good book none the less but buy extra books to get more practice. I give genki a 8/10 with a few more improvements like more vivid examples in the lessons will help out more. I'm studying Japanese using this book. I've heard a lot of good things about this book so I picked it up myself. One thing I heard is hat it's intended for college students so it teaches a lot of things college students would be saying, Which is probably why you learn the word for economics major.